There are quite a lot of tutorials online with regards to getting this to work but none of them worked for me except this one. 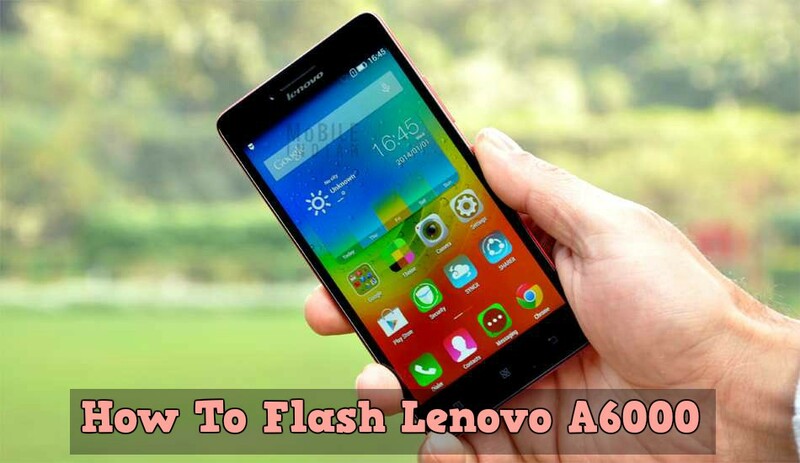 So if you’ve been having an issue with flashing your Lenovo phone especially the P780, do please follow this guide. NOTE: Before engaging in any flashing, it’s highly recommended that you backup all your necessary data and remove your microSD card from the phone. 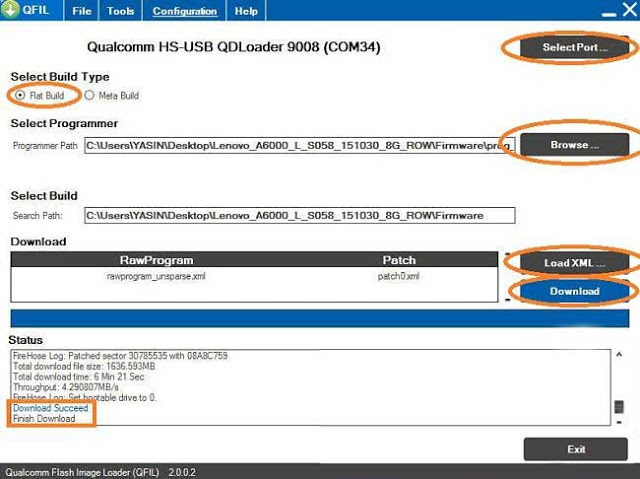 Also, make sure that you’re flashing the right firmware for your device model/version. If anything goes wrong, I cannot be held responsible. First, Download the below files. 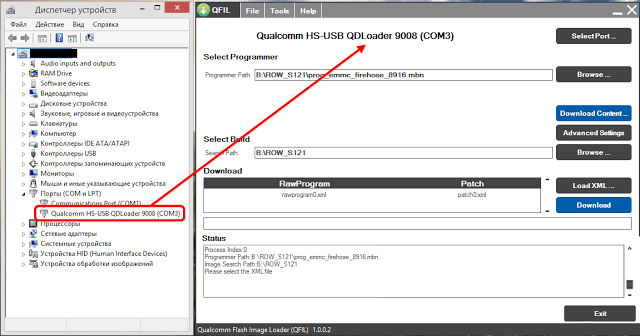 First, install QPST and USB DriverPCn PC. Next switch off the phone and press volume up +and connect to PC and run QFIL application. Programmer Path click “Browse” select “prog_emmc_firehouse_8916.mbn” which is in A6000 firmware folder. Click “Load XML” and select “rawprogram_unparse” and “patch0.xml” in the firmware folder. Then click “Download” wait for the flashing process to finish like the following picture.